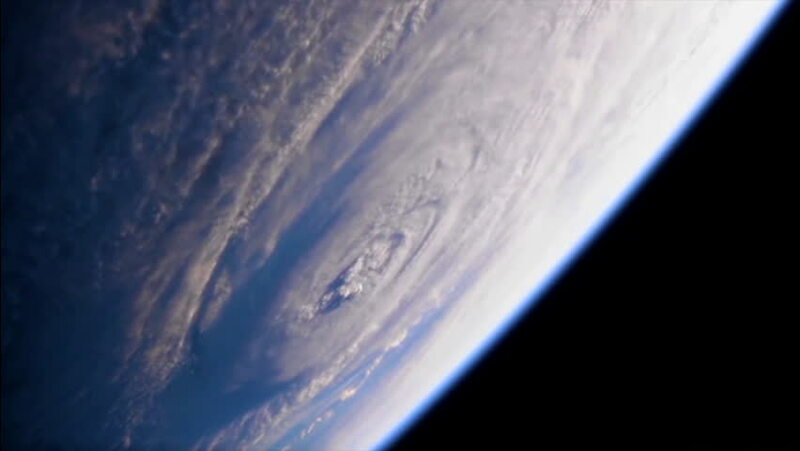 CIRCA 2018 - shots from NASA space station of Hurricane Florence approaching the coast of North America. hd00:57SEPTEMBER 13, 2018: Hurricane Florence From Space: High definition cameras outside the International Space Station captured new views of a somewhat weakened Hurricane Florence. hd00:23CIRCA 2018 - shots from NASA space station of Hurricane Florence approaching the coast of North America. hd00:21CIRCA 2018 - shots from NASA space station of Hurricane Florence approaching the coast of North America. hd00:47SEPTEMBER 13, 2018: Hurricane Florence From Space: High definition cameras outside the International Space Station captured new views of a somewhat weakened Hurricane Florence. hd01:00Earth from Space. Clip contains earth, space, globe, spinning, planet, animation, rotation, timelapse. Loop. Images from NASA. hd00:16A pan from the Southern Hemisphere to the Northern, directly over Africa. 4k00:23Beautiful And Realistic Sunrise Over The Earth. Ultra High Definition. 4K. 3D Animation.